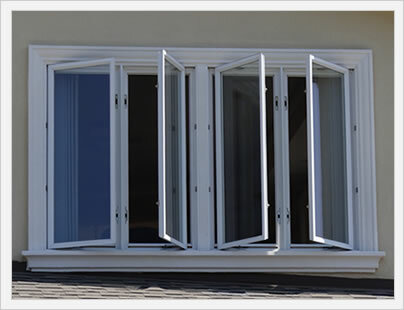 Choosing between vinyl or fiberglass windows can be a difficult decision. Explore these two popular window frames and how they compare to one another in terms of overall look, replacement window prices, durability and performance. Vinyl is by far the most popular frame material, accounting for over 50% of the replacement window market. There is a huge range in terms of the overall quality of vinly windows; from some of the cheapest made windows on the market all the way up to some of the very best performing windows available. Fiberglass makes an excellent frame material, durable and nice looking, although pricier than vinyl to be sure. There are far fewer consumer options with fiberglass than vinyl, however, the quality of most fiberglass windows is quite good. Vinyl window frames are pretty plain looking, even when ordered in an interior and or exterior color other than white. 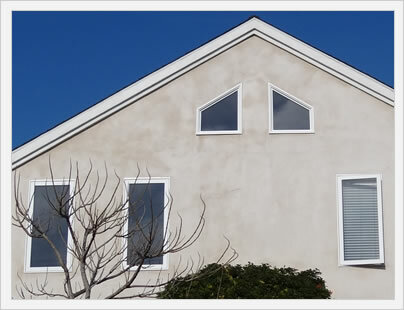 It isn't to say that they look bad, but rather that vinyl windows don't draw the eye like a wood window. Instead, they tend to blend into the background. Fiberglass windows look very similar to vinyl; in fact, it's hard to distinguish the two even when up close. Fiberglass windows do tend to come in more interior and exterior colors and some fiberglass manufacturers use faux wood veneers that do an excellent job of mimicking the grain, texture and overall look of real wood. Comparable vinyl and fiberglass windows are probably pretty equal in terms of strength and durability. There is a case to be made that a well made fiberglass window will hold up slightly better than a well made vinyl window, but the difference is probably negligible. Of course, a low end vinyl window won't hold a candle to a well made fiberglass and vice versa. The key to strength and durability is to purchase a well made and well design window from a reputable manufacturer. Vinyl window costs will run $200 to $750 per opening fully installed, while the average mid range vinl window with standard installation will run $400 to $500. Fiberglass window prices will run $350 to $1000 per window fully installed, so roughly 20% to 30% more compared to vinyl. The average fiberglass window costs somewhere between $600 and $750 fully installed. The cost to install the windows should be very similar - installation costs will depend on a number of factors, the most important of which is the condition of your frames and sills. Both vinyl and fiberglass windows perform well in terms of performance and energy efficiency. However, poorly made vinyl windows are some of the worst performing windows on the market. 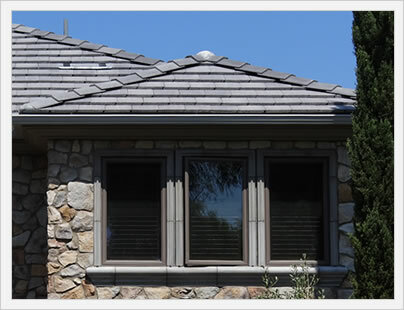 The top vinyl windows are some of the best performing windows on the market. A comparable fiberglass window may outperform a vinyl window, but not by much. The best rule of thumb for consumers is to look closely at the U-factor, SHGC, AI and DP ratings of each window they are considering purchasing. This is going to tell you exactly how energy efficient each window is.